By using the Website and Services, you acknowledge and agree that you are at least eighteen (18) years of age, have read and understood these Terms and are voluntarily bound by these Terms. 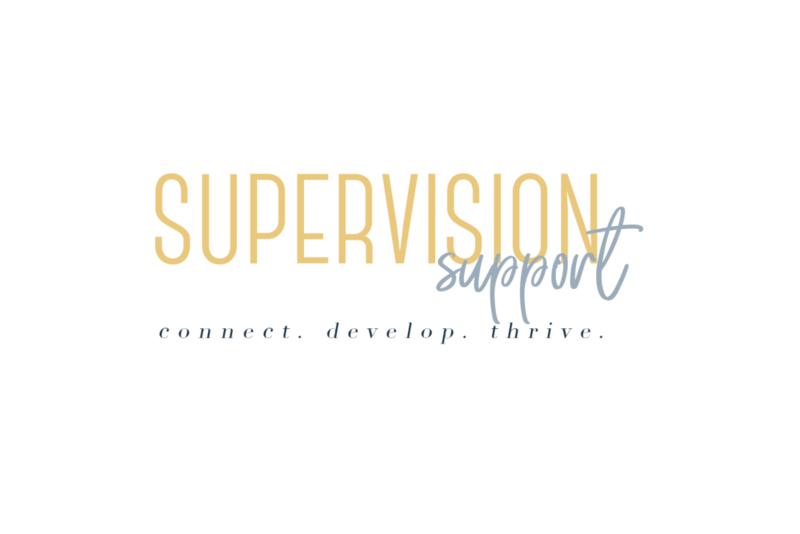 If you are accessing or making use of the Website or Service on behalf of a Clinical Supervisor, Supervisee or User, you acknowledge and agree that you have discussed these Terms with the Clinical Supervisor, Supervisee or User and have the authority to bind, and are actually binding, the Clinical Supervisor, Supervisee or User to these Terms in addition to binding yourself. If you do not agree to be bound by these Terms, do not proceed with accessing or otherwise using the Website or Services. This site is intended to provide users with general information. We do not recommend or endorse any specific professionals, products, procedures, opinions, or other information that may be mentioned on the Site. Reliance on any information provided by us, our employee, others appearing o the Site at our invitation or other visitors to the Site is solely at your own risk. From time to time, Supervision Support may modify, supplement, change, update or revise the Terms by posting the amendments on the Website. It is solely your responsibility to periodically revisit the Terms to check for any amendments. You acknowledge and agree to be bound by any amendments to these Terms by continuing to use the Website or Service after the amendments are posted. You may terminate ad remove your profile with Supervision Support at any time and for any reason by contacting Supervision Support at Info@supervisiosupport.com. All termination requests will be processed within 14 days from the receipt of the request. Upon termination, you will no longer be able to view your Account. Furthermore, you remain obligated to comply with these Terms past the date of the termination, or suspension, of your profile. Limitation of Liability. YOU AGREE TO FULLY RELEASE SUPERVISION SUPPORT AND ITS AFFILIATES FROM ANY AND ALL CLAIMS, CAUSES OF ACTION, DEMANDS, PENALTIES, FINES, LIABILITIES, LOSSES, JUDGMENTS, DAMAGES OR EXPENSES (INCLUDING, WITHOUT LIMITATION, COURT COSTS, FILING FEES AND REASONABLE ATTORNEYS’ FEES) WHATSOEVER INCLUDING, WITHOUT LIMITATION, INDIRECT, INCIDENTAL, SPECIAL, CONSEQUENTIAL OR PUNITIVE DAMAGES ARISING OUT OF, OR RELATED IN ANY MANNER TO, YOUR USE OF THE SERVICES OR THE WEBSITE (collectively referred to as “LIABILITY”), AND REGARDLESS OF WHETHER SUCH LIABILITY ARISES IN TORT, CONTRACT, STRICT LIABILITY, IN LAW OR EQUITY, OR OTHERWISE TO THE FULLEST EXTENT ALLOWED BY APPLICABLE LAW. IF YOU ARE DISSATISFIED WITH THE SERVICES, WEBSITE OR TERMS, YOUR SOLE AND EXCLUSIVE REMEDY IS TO DISCONTINUE USING THE SERVICES AND WEBSITE. YOUR USE OF THE SERVICES OR WEBSITE SHALL BE DEEMED A FULL RELEASE, WAIVER, DISCHARGE AND COVENANT NOT TO SUE SUPERVISION SUPPORT AND ITS AFFILIATES. d) Our bloggers who post articles to our Site are not employed by us or Supervision Support, LLC. Each blogger is solely responsible for the content of his or her articles. Each blogger owns the copyright to the articles they upload. We do not undertake responsibility for screening or monitoring our bloggers’ materials. The opinions expressed by the bloggers are their own and are not our opinions or endorsed by us. Indemnification. YOU AGREE TO FOREVER INDEMNIFY, DEFEND, AND HOLD HARMLESS SUPERVISION SUPPORT AND ITS AFFILIATIES FROM AND AGAINST ANY AND ALL CLAIMS, CAUSES OF ACTION, DEMANDS, PENALTIES, FINES, LIABILITIES, LOSSES, JUDGMENTS, DAMAGES OR EXPENSES (INCLUDING, WITHOUT LIMITATION, COURT COSTS, FILING FEES AND REASONABLE ATTORNEYS’ FEES) WHATSOEVER, WHETHER KNOWN OR UNKNOWN, INTENTIONAL OR NEGLIGENT, AND REGARDLESS OF WHETHER SUCH LIABILITY ARISES OUT OF TORT, CONTRACT, STRICT LIABILITY, IN LAW OR EQUITY, OR OTHERWISE TO THE FULLEST EXTENT ALLOWED BY APPLICABLE LAW RELATED IN ANY MANNER TO (A) YOUR ACCESS TO THE WEBSITE OR USE OF THE SERVICES OR (B) YOUR VIOLATION OF THESE TERMS. 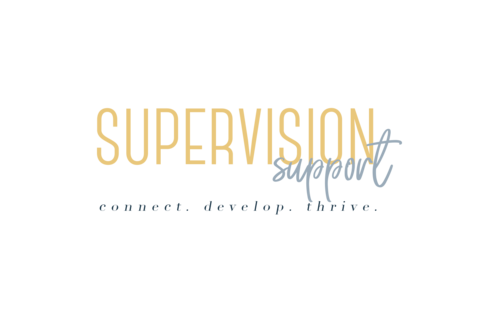 Notwitstanding the forgoing, you may request permission to license the publication of certain Supervision Support content via email at info@supervisionsupport.com.